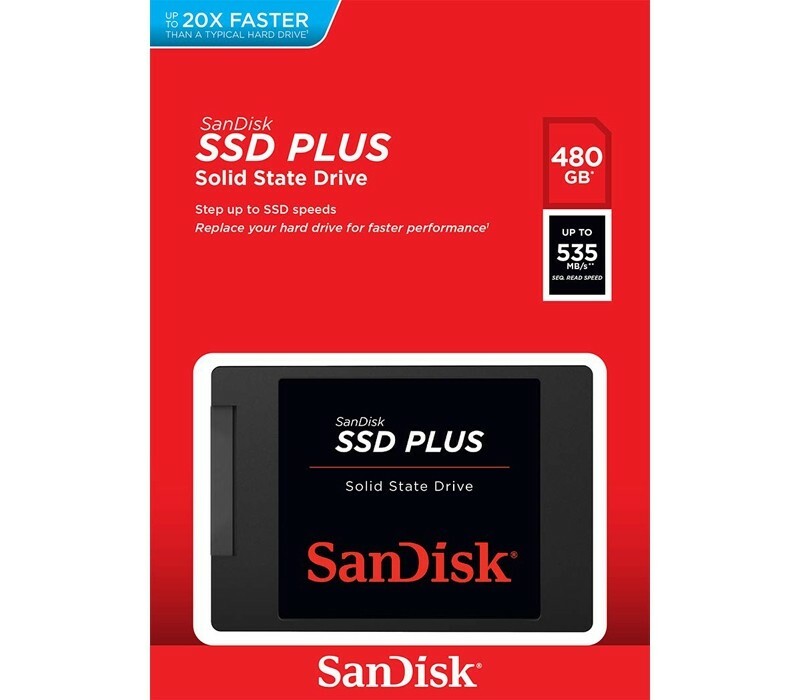 - SanDisk SSD Plus 480GB 2.5″ $109! 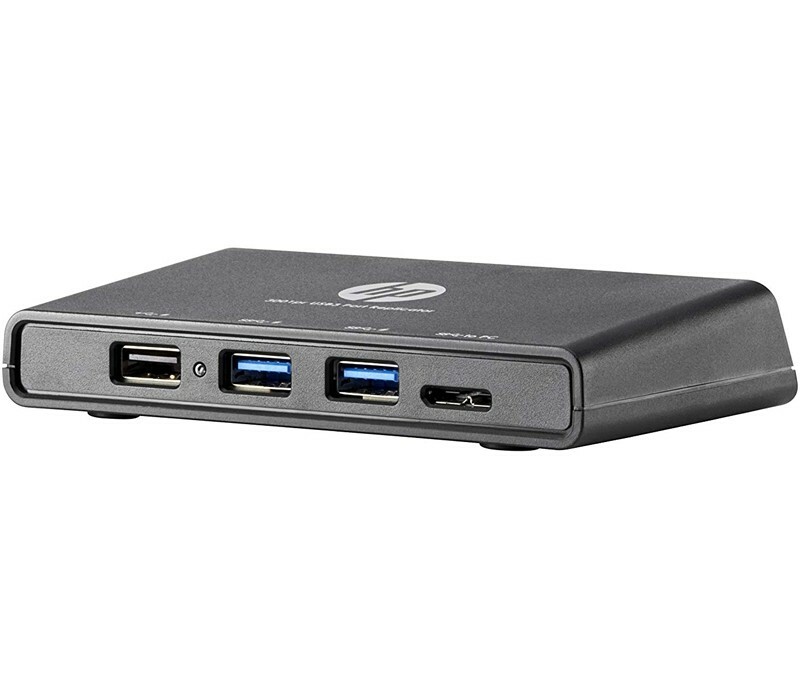 HP USB3.0 Port Replicator $99 Shipped! SanDisk SSD Plus 480GB 2.5″ $109! HP USB3.0 Port Replicator $99 Shipped! HP USB3.0 Port Replicator $99 Shipped! 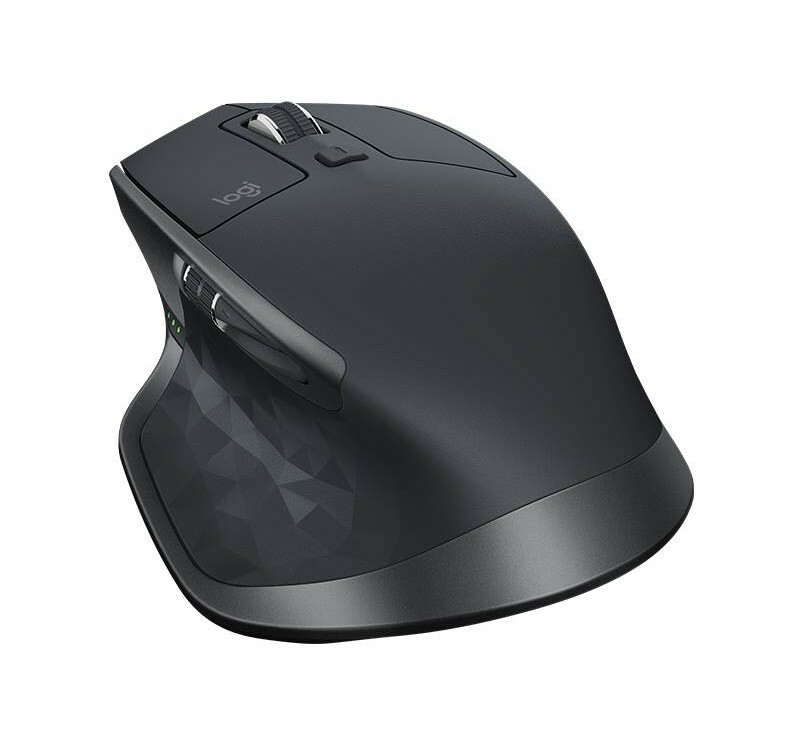 Offer Expires on Midday 16/04/2019! USB2.0, 2x USB3.0, HDMI, VGA, Gigalan! 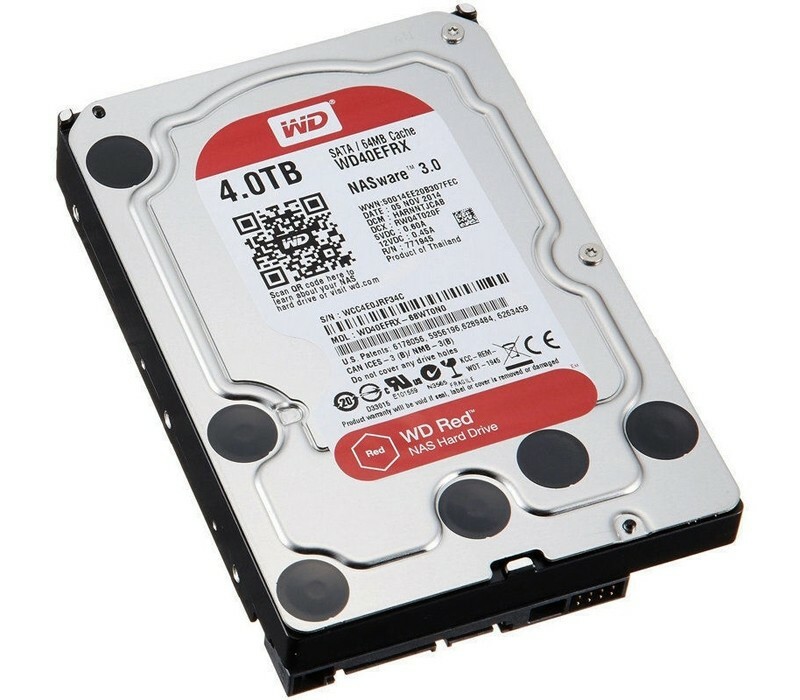 SATA 6Gb/s, 64MB Cache, 24×7!